Most of the major world powers have air forces that range in size from a few hundred aircraft to a couple thousand. 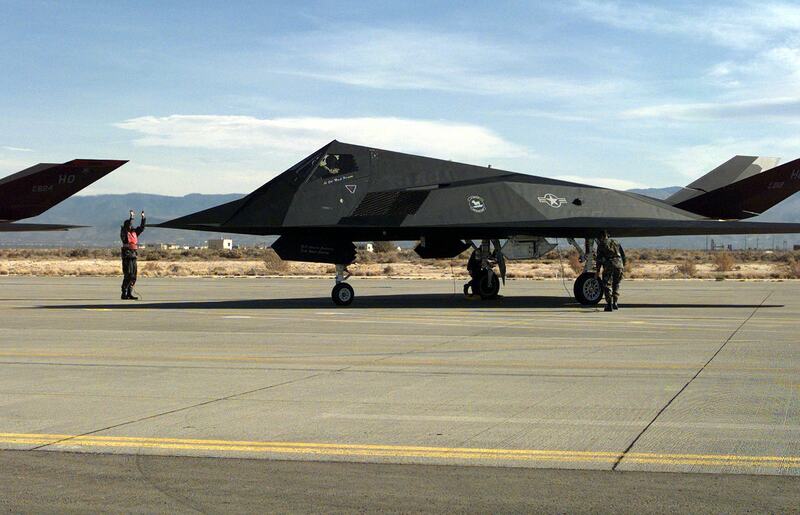 The United States Air Force is hands down the largest in the world with over nearly 13,500 aircraft. This is about three times as many aircraft as the second largest air force, the Russian Federation Aerospace Forces. The rest of the air forces on this list, which is arranged by total aircraft strength, are close in size. Many of the world’s air forces train together and use equipment from the United States Air Force. The Turkish Air Force is the tenth largest air force in the world and Turkey’s military is the ninth strongest in the world overall. 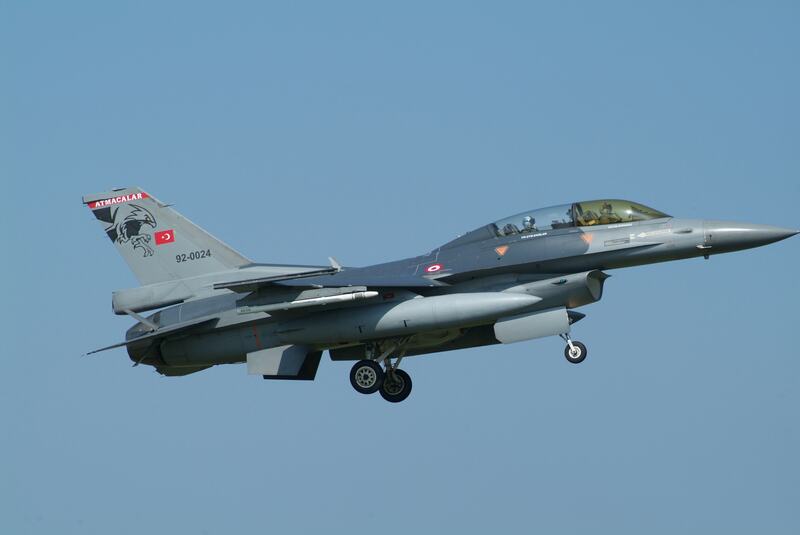 However, the Turkish Air Force’s fleet is only a very tiny fraction of the size of the United States Air Force – Turkey only has 1,056 aircraft compared to the USAF’s 13,362 aircraft. The Turkish Air Force is 107 years old and was first established as the Aviation Commission on June 1, 1911. The Egyptian Air Force is the ninth largest air force in the world with 1,132 aircraft. Of the ten largest air forces on this list, Egypt has the smallest defense budget of only $4.4 billion. According to Global Fire Power, Egypt has the 12th strongest military in the world. While the Egyptian Air Force is significantly smaller than the nearly all of the other air forces on this list, it is the largest air force in the Arab world. 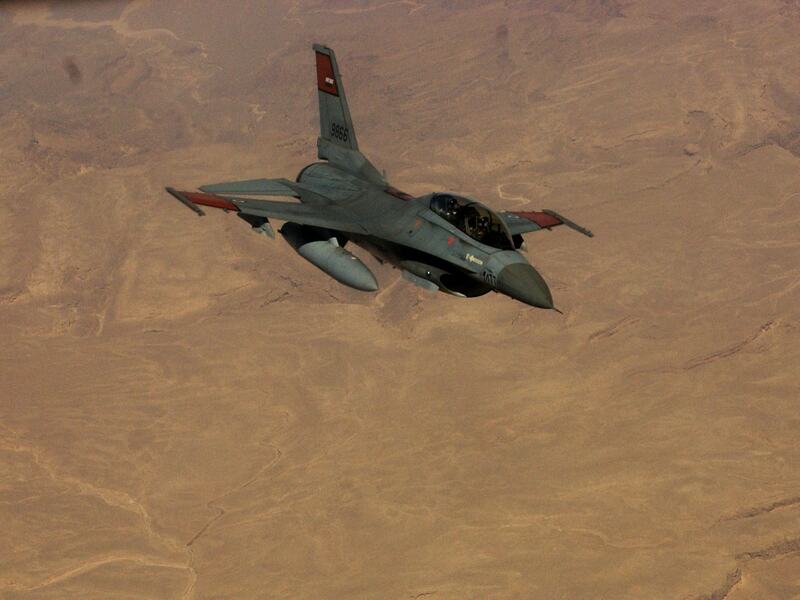 At last count, the Egyptian Air Force had 30,000 active duty personnel and 20,000 personnel in its reserves. The Egyptian Air Force is the only branch of Egypt’s military that flies aircraft, which differs from other militaries around the world where more than one branch has aircraft. The French Air Force is the world’s eighth largest air force and the French military is the fifth strongest military in the world overall. 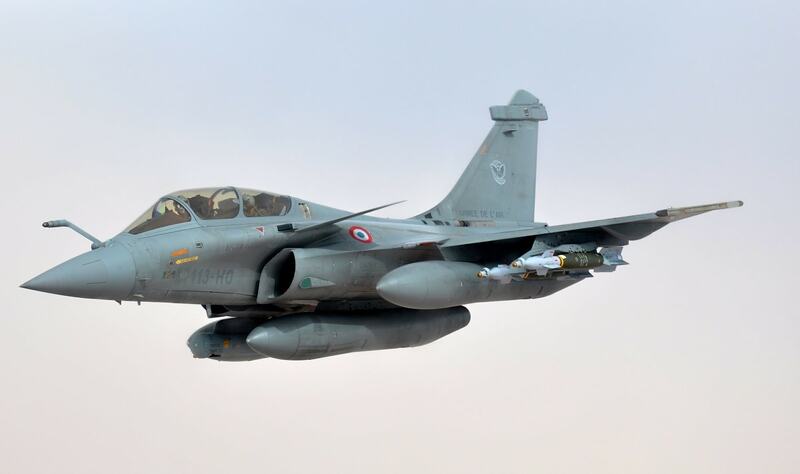 Currently, the French Air Force has about 1,262 aircraft and 47,510 personnel. Although the French Air Force isn’t as large as some of the others on this list, the French defense budget is quite high at $40 billion. The French Air Force is able to keep its air force members well trained in the Air Force’s five strategic functions: knowing and anticipating new global threats; preventing national security threats; nuclear deterrence; protecting France’s people and territory; and intervening in global humanitarian crises and global terrorism. The U.S., UK, and French air forces have recently started simulating strike operations against Russian invasion forces. Pakistan’s Air Force (PAF) is the the seventh largest air force in the world with only 1,281 aircraft and a defense budget of $7 billion. While the Pakistan Air Force is in the Top 10 largest air forces in terms of aircraft, as a whole, Pakistan’s military is only ranked as the 17th strongest military in the world. The Pakistan Air Force started out as a small auxiliary military service in 1947. Over the years, the Pakistan Air Force has had to work hard to keep up with the rest of the world, but recently has added new fighter squadrons, including a JF-17 fighter jet squadron. 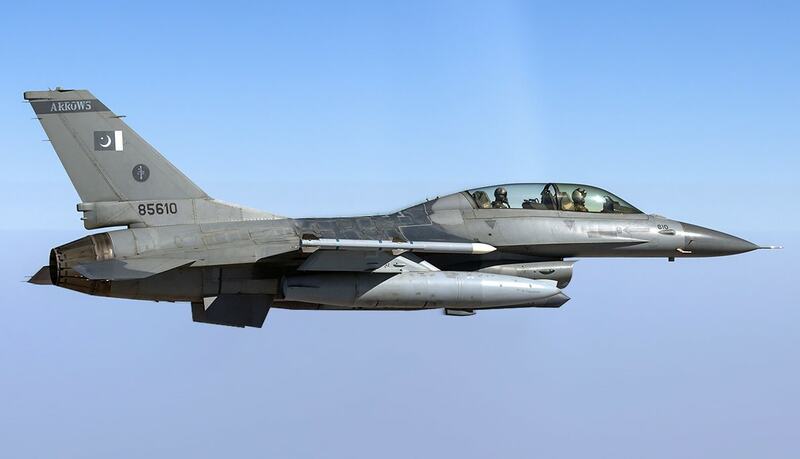 The Pakistan Air Force has recently bought 50-year old Mirage Rose-1 fighter jets to diversify its fleet. The PAF is reassembling and re-engineering these old planes to make them work. The Japanese Air Force or Japan Air Self-Defense Force (JASDF) is the sixth largest air force in the world and isn’t too far behind South Korea’s air force in terms of aircraft. Japan has a fleet of 1,508 aircraft and a defense budget of $44 billion. Japan’s military is the eighth strongest military in the world. As of the end of 2018, the Japan Air Self-Defense Force has 46,942 active duty airmen and 2,971 civilian officials, for a total of 49,913 air force personnel. Recently, the first class of locally trained F-35 pilots graduated and Japan is on track to establish its first operational F-35 unit. The Japan Air Self-Defense Force is the youngest of Japan’s military branches and was established on July 1, 1954. Although South Korea’s air force (Republic of Korea Air Force) is the fifth largest air force in the world, South Korea’s military is only the seventh strongest military in the world overall. South Korea currently has 1,560 aircraft and defense budget of $40 billion. The Republic of Korea Air Force has 24 different types of active aircraft, including the KAI KF-16 Fighting Falcon, F-35 Lightning II, and Kamov Ka-27 Helix. The USAF at Luke Air Force Base in Arizona is currently training pilots from the Republic of Korea Air Force to fly F-35A planes. South Korea’s first F-35A pilot took flight recently over the summer of 2018. The Republic of Korea Air Force traces its roots back to the years when Korea was under Japanese rule and the first Korean flight school was opened in California. The Indian Air Force (IAF) is the fourth largest air force in the world and India is the world’s fourth strongest military according to Global Fire Power. Compared to some of the larger air forces, India’s air force is quite small with only about 2,185 aircraft and 139,576 personnel. Over the last few years, the Indian Air Force has been upgrading its fleet to keep up with the world’s more advanced air forces. 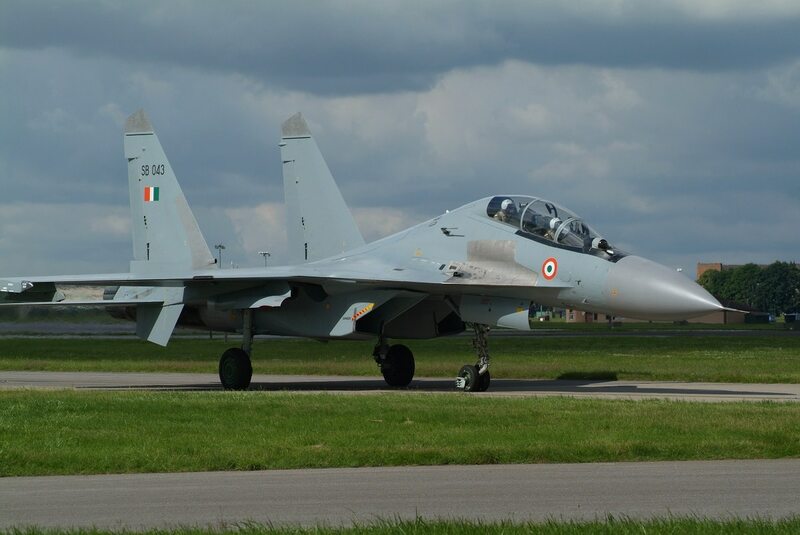 According to the Indian Air Force, there are plans to add more Su-30 MKI aircraft, the Light Combat Aircraft (LCA), and the Medium Multi Role Combat Aircraft (MMRCA) to its fleet. The IAF is also considering upgrading its its medium lift helicopters, which include the Mi-8, Mi-17 and Mi-17-IVs, as well as the AN – 32 transport aircraft. The Indian Air Force was established while India was still under British rule in 1932 and was initially part of the UK’s Royal Air Force. Not far behind Russia is the Chinese air force, which is called the People’s Liberation Army Air Force (PLAAF). 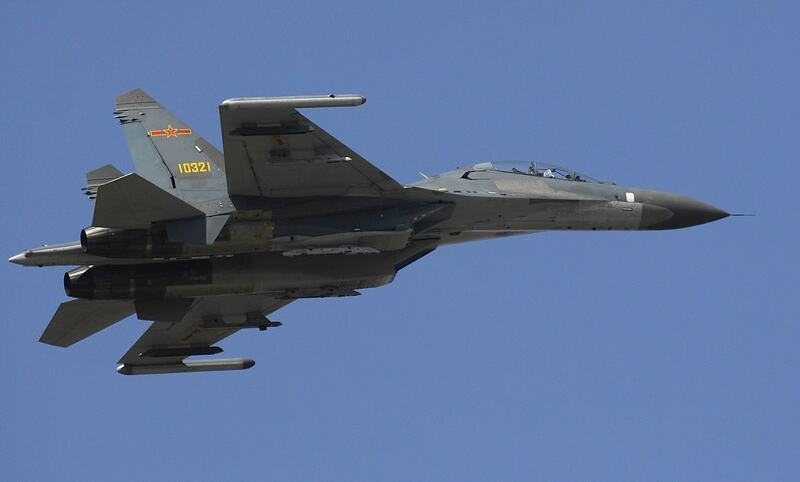 Overall, China’s military is ranked third in the world and the PLA Air Force has about 3,035 total aircraft. Although China currently has less aircraft than Russia, China has a much larger defense budget and more than double the personnel. Additionally, China’s military strength has been growing stronger and more rapidly than Russia in the past few years because of the country’s large defense budget, which is currently at $151 billion. According to the United States Air Force, the PLA Air Force is quickly catching up and China has its own version of several USAF aircraft. The Soviet Union helped China establish its own air force on November 11, 1949. 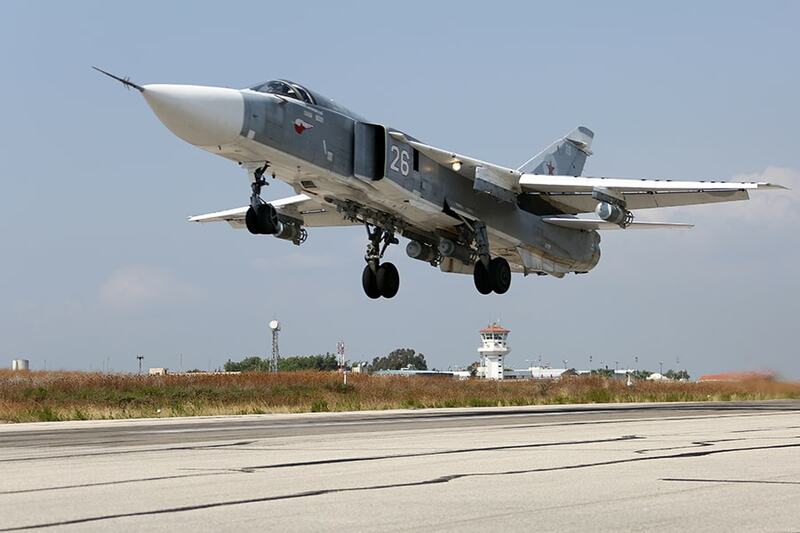 Although the Russian Air Force is the second largest/strongest air force in the world, the gap between its aircraft strength and that of the United States is significant. The Russian Air Force only has about 3,914 aircraft and 148,000 personnel. However, Russia does have a fairly large defense budget of $47 billion, which is higher than many of the other countries on this list. The Russian Air Force merged with the Aerospace Defense Troops in 2015 to form the Russian Federation Aerospace Forces. In addition to the regular Air Force, the Aerospace Forces also handles space launches and maintains Russia’s ballistic missile early warning system, the satellite control network, and the space object surveillance and identification network. The Sukhoi Su-24 is the Russian Air Force’s most used aircraft – it is an all-weather bomber aircraft that was developed during the late 1960s and early 1970s. The United States Air Force is the largest air force in the world with a total of 13,362 aircraft. 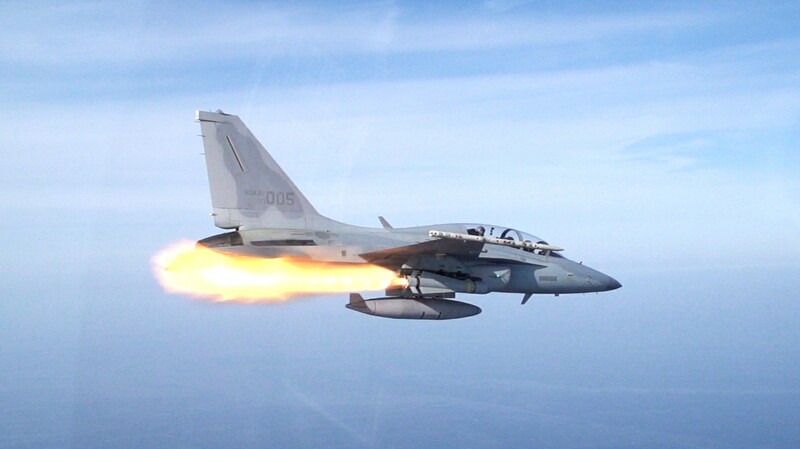 Of those aircraft, nearly 2,000 are fighter planes and nearly 3,000 are aircraft specifically made for attacking. In addition to the thousands of aircraft, the United States Air Force has nearly half a million active duty military members and full-time civilian employees. With all of this air power, manpower, as well as a defense budget of $647 billion, the United States Air Force (and the military as a whole) is not only the largest air force in the world, but the most powerful. The United States Air Force and the CIA were created on the same day, September 18, 1947.